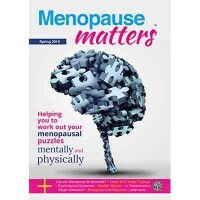 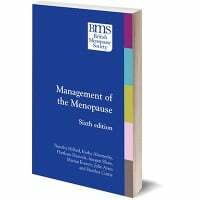 Get all the tips, ideas and inspiration to survive the menopause. 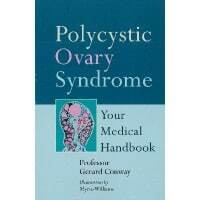 A comprehensive book on PCOS, aimed at women but also of value to health professionals. 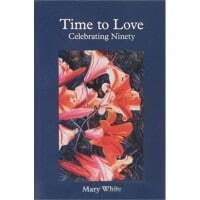 A thoroughly good read, showing a positive approach to life.